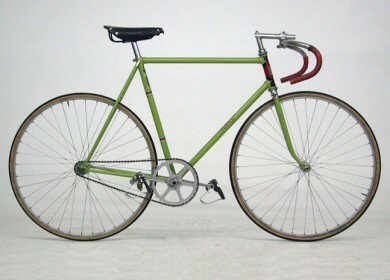 A 1950’s Tigra Track bike with a lovely Green paint job. This page is under construction, any information is appreciated. 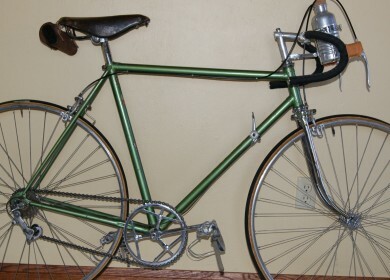 Another Ferdy Kubler Tebag late 1950’s This page is under construction, any information is appreicated. 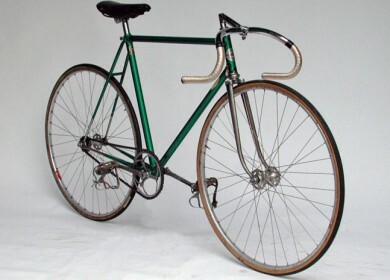 This site is about vintage Swiss Racing Bicycles from the 1800's until the end of the classic bicycle era when we saw the dissappearance of hand built bicycles by manufactures. 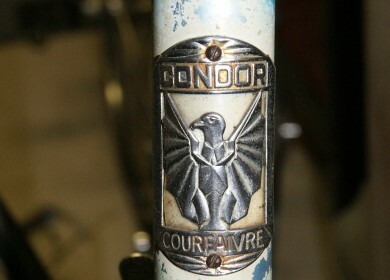 I will devote much to the Golden Era of Swiss bicycles which spaned the 1930's to the early 1960's. 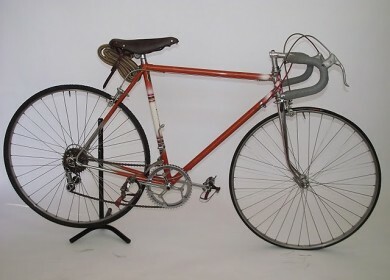 Generally the site will focus on racing bicycles with the occassional city bike. 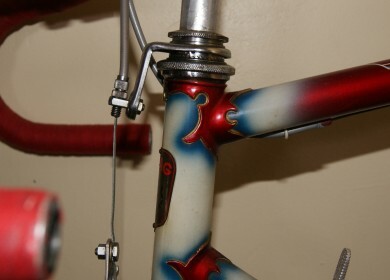 Please send your questions, information and pictures of your classic bike to help us expand the knowledge of these classic bicycles. Enjoy the ride.